Voters who supported President Donald Trump in 2016 can be expected to cheer his tough stance on trade policy with Canada. But a close look at U.S. trade data suggests that Trump supporters in states that sent him to the White House are the last ones who should be rejoicing over the prospect of a trade war with Canada, CNBC reported. 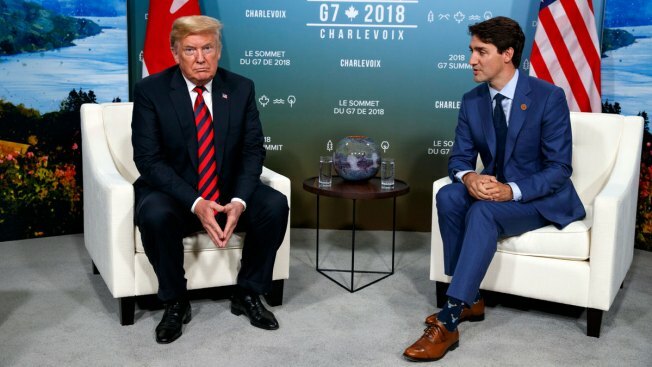 The U.S. and its second-largest trade partner moved closer to an outright trade war Sunday, after Trump and top White House advisors lashed out at Canadian Prime Minister Justin Trudeau.